Helicopter Parking Landing On Offshore Platform. Helicopter Transfer.. Stock Photo, Picture And Royalty Free Image. Image 31631573. 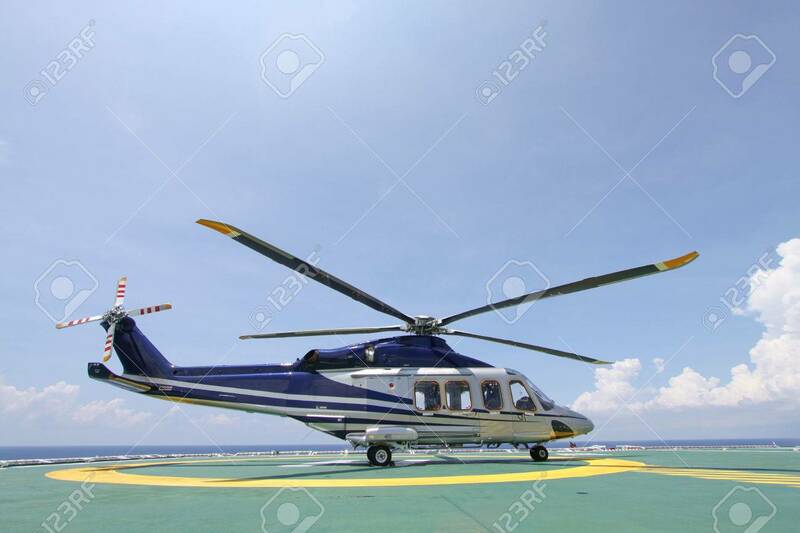 Stock Photo - helicopter parking landing on offshore platform. Helicopter transfer crews or passenger to work in offshore oil and gas industry. helicopter parking landing on offshore platform. Helicopter transfer crews or passenger to work in offshore oil and gas industry.